Locality: United States of America, Washington, Near Mt. Stewart, Washington Terr. 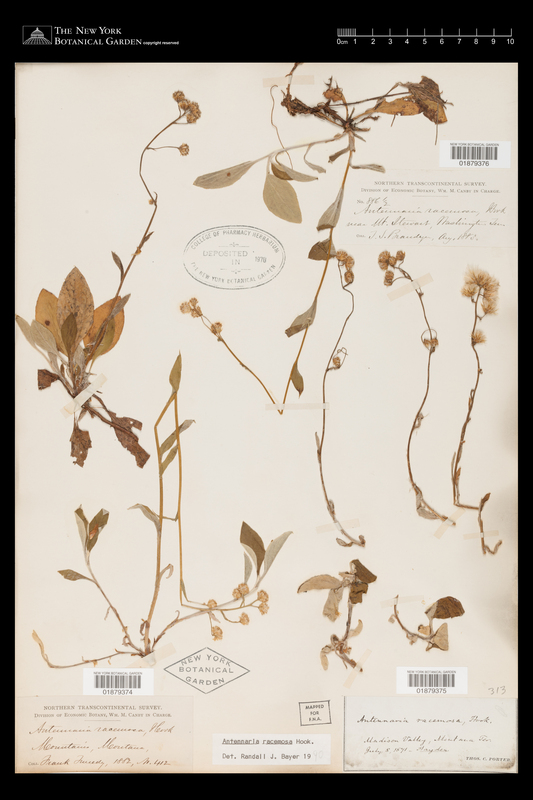 Occurrence Remarks: [Multiple specimens on sheet.] Northern Transcontinental Survey.